Any Signatory on the qualifying Business Current Account can register to join the programme on behalf of the business. The Signatory must be duly authorised to register on behalf of the business and must accept the Programme Terms and Conditions. Please note that only the Signatory who registered on the business’s behalf will be able to manage and transact on the rewards account. This means they will be the nominated Transactor and they will be able to review balances, redeem rewards points and update details on the Business Rewards account. Further, if the business has more than one Business Current Account, the authorised signatory requires a resolution from the Business to register for the UCount Rewards for Business programme. Please contact your Business Banker. To make the most of your membership, create an online profile and choose a unique username and password for your business. You will then be able to check your rewards points balance and rewards tier, change your PIN and manage your Business Rewards Card and update your marketing consent – quickly and easily. You will need your Business Rewards Card and PIN to redeem your rewards points at Caltex, at our Rewards Retailers and at Bidvest Premier Airport Lounges. 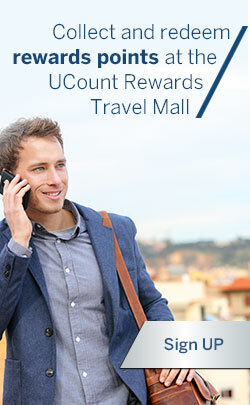 Once you receive your card, you can activate it and choose a PIN either online, or by calling the UCount Rewards Contact Centre. Collect rewards points every time you swipe your qualifying Standard Bank Business Credit , Cheque, Debit card.The more you use your card the more rewards points you will collect. 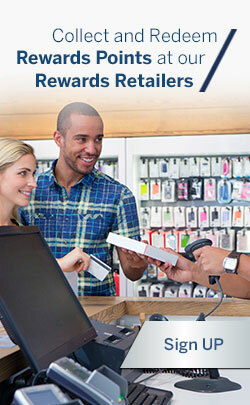 The higher your rewards tier, the more rewards points you will collect from your qualifying purchases. 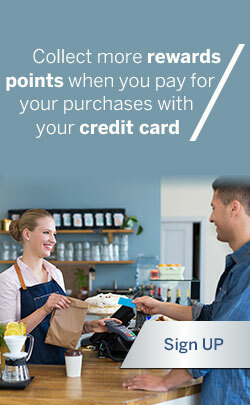 You will collect even more points when your use your Business Credit Card to pay. If you would like more information about any aspect of UCount Rewards for Business, contact the UCount Rewards Contact Centre and talk to one of our friendly agents.